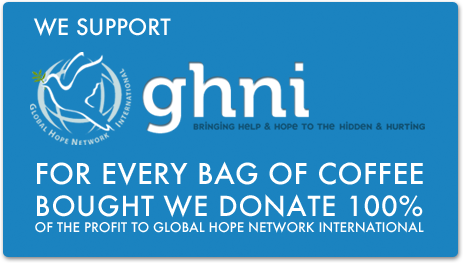 Coffee Without Borders | Coffee with a Cause Fundraise For Your Organization! 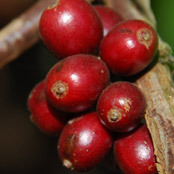 Coffee Without Borders in Hawaii distributes rare and fine coffees at highly competitive rates which yield equally high return margins for fundraising organizations. 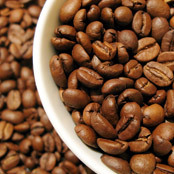 Coffee is available in whole bean or ground roast, with package sizes ranging from 7 ounces to 10 ounces, depending on the base price of the coffee selected and the wishes of the fundraiser. 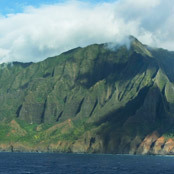 At this time, due to the added costs of shipping and servicing our partners, we only offer this on the island of Oahu. You can either purchase coffee from us and then sell it or you can first sell tickets and distribute the coffee at the end of the sales period. The process is simple. When you make a sale, you retain the proceeds while the buyer receives a ticket with instructions related to redemption. At the end of your sales, you advise CWB of the total packages sold. We then fresh roast the coffee and deliver the product to you. We receive payment for the coffee and you retain the difference. This is normally about $4.00 per bag sold. You then distribute the product to your customers. You can choose to sell bags of fresh roasted coffee at your event or door to door or whatever method you select. To begin, you place an initial order to CWB and we will deliver the product to you. If you exceed your expectations you can continue to place orders. Again, the difference between the purchase price and sales price accrues to the fundraiser. Please note that to maintain the fresh quality of our product, unsold coffee may not be returned.